Dr. Mitchell has chosen to practice dentistry because he wants to help improve people's overall quality of life. He believes that oral health is a vital component of overall health. While he was in dental school, he developed a special interest in the field of Endodontics. While working within the unique field of Endodontics, he has gained great insight in analyzing the sources of dental pain and determining the best treatments to alleviate that pain. For Dr. Mitchell, the most rewarding part of his practice is helping his patients return to a normal life without pain and with healthier teeth. 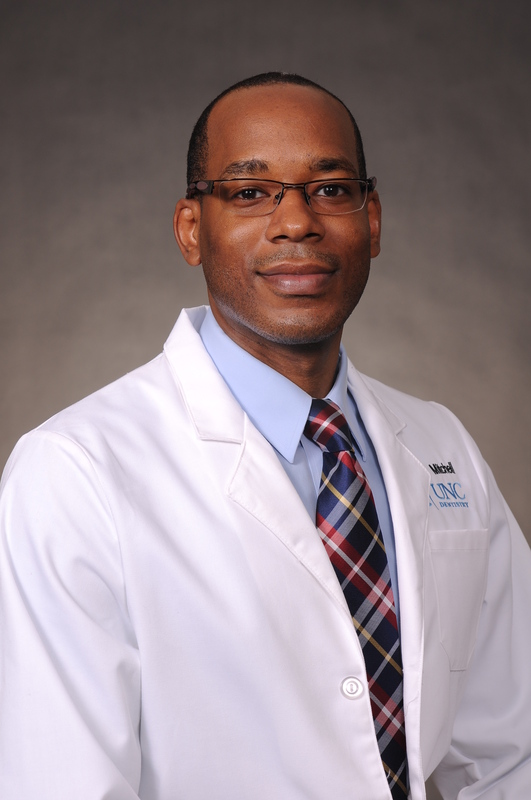 Dr. Mitchell's goal is to treat every patient as well as he would like to be treated. He addresses patients' oral health care concerns while helping them to preserve as many of their teeth as is reasonably possible. His methodology includes both traditional and innovative methods that are anchored in evidence-based biological practices. Dr. Mitchell keeps up to date with dental technology and reserach to effectively serve his patients and their oral healh care needs. Dr. Mitchell has been practicing dentistry since obtaining his DDS in 2012. He is Board Cerified by the American Board of Endodontics, completing three rigorous examinations requiring hundreds of additional hours of preparation. Dr. Mithcell's commitment is to provide optimal endodontic care to his patients. Dr. Mitchell values family, friendship and hard work. In his free time, he combines a healthy lifestyle with his love of sports. He enjoys going to the gym and playing racquetball when his schedule permits. He also enjoys traveling both nationally and internationally, where he has provided free dental care to populations that are most vulnerable to dental disease.